It’s been a while. Parenting. Time consuming. Free moments are spend together and outdoors. Our girl is 7 months young now. She grows on sight. We’re enjoying the best times of our lives so far. When she was 20 weeks old, we took her on a extremely rewarding backcountry backpacking trip into Chilean and Argentine Patagonia. 45 days. Ice-caked mountains, evergreen virgin rainforrests, eye-blurring blue and green rivers, golden rolling pampa, abundant wildlife, rare humans, vitamin D spitting sun, howling wind, freshes ever air and senses running overtime. Contrary to gut feeling, it turned our baby way more relaxed then when put between four walls. This is the video impression which will consume 6 minutes of your life. A more extensive report in word and photos might follow somewhere in time. Scree descent after summiting active volcano Chaitén, Parque Pumalin, Palena province, Patagonia, Chile. March 10th, 2016. 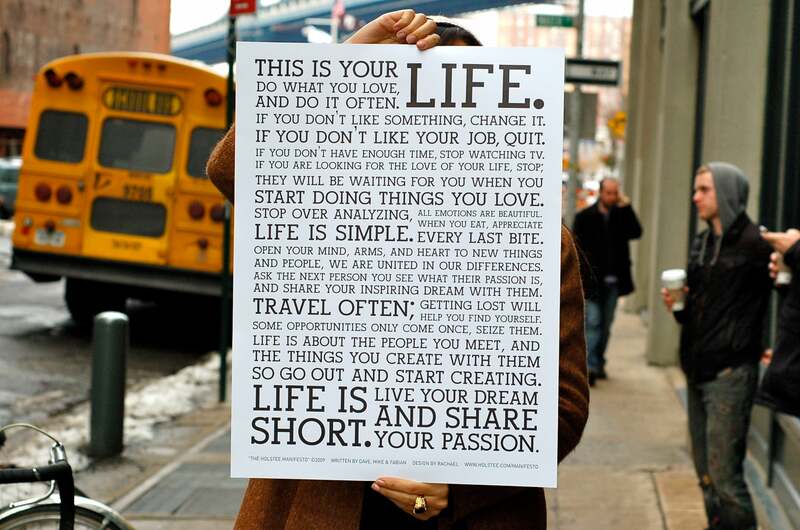 This is your life! Do what you love and do it often. This entry was posted in Backpacking, Family, Hiking, Nature, Travel, Trip report, Video and tagged Argentina, Aysen, baby, Carretera Austral, cerro castillo, chile, el bolson, el chalten, Family, los glaciares, Nahuel Huapi, palena, parque patagonia, parque pumalin, patagonia, Ruta 40, south america, travel. Bookmark the permalink. Incredible! I’m expecting my first child, a son, next month! This gives me a great deal of inspiration! Congratulations! Looking forward to your adventures with your son in the near future! Hi, we are taking our 4 month old to torres del paine next week for a couple of days. How did your baby do with the altitude? I am a little concerned to be honest about taking him.